At 39 (happy birthday, by the way), Bibiano Fernandes is ready to spring into action this Sunday at One: A New Era. The black-belt will be doing a rubber match with Kevin Belingon for the One Championship bantamweight belt in Tokyo. 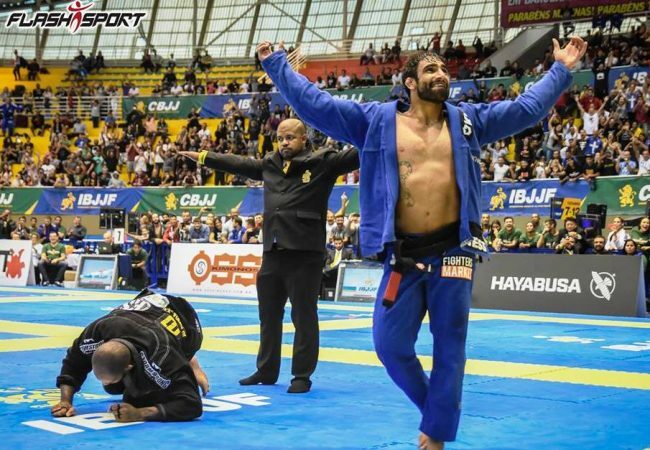 A three-time IBJJF world champion, with a record of 22 wins and just four losses in MMA, the Manaus native is dead set on recovering his title and going back to fighting BJJ, given that he uses his gi training to make his ground game even more on-point inside the cage. Read on for our interview with him. 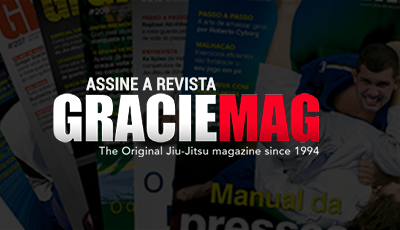 GRACIEMAG: What is the importance of training in the gi for your game in MMA? BIBIANO FERNANDES: It’s important because it’s from the gi that the technique is going to come out. In the gi the guy is holding, feeling the movement. 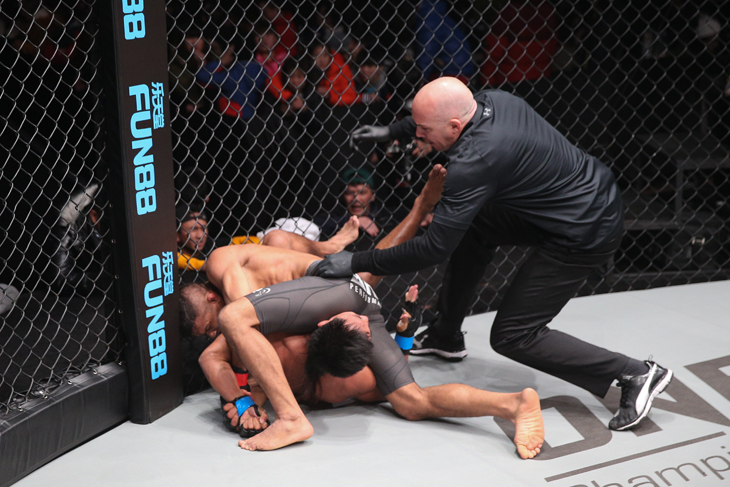 In no-gi you just pass the guard — it’s all explosion, that game that doesn’t stop. So with classical BJJ you adjust your game to create the techniques and develop your game. After you create your techniques, you are able to practice and apply them in no-gi as well. Are you interested in fighting BJJ again? Interest in doing superfights in BJJ, I have none. 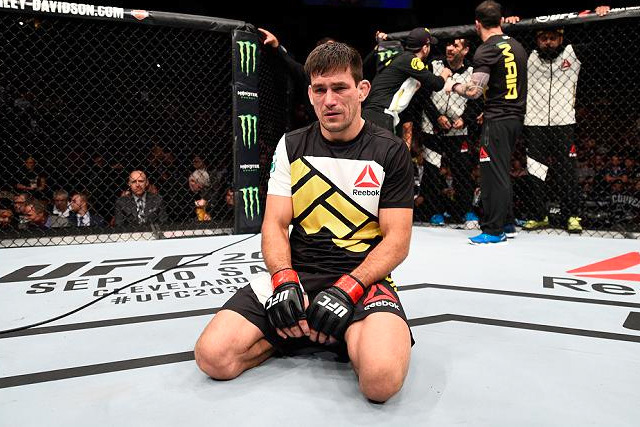 I want to fight at a Pan, a World Championship… That, I’m interested in. I like to compete, you see? Fighting in a bracket of four, a bracket of six — I like that adrenaline. How do you go about training at a high level? I’ve been training at a high level because I focus on what I do. I’m always looking for mental and physical evolution. I always think about how I can adapt my body to avoid injuries. I pace my training. It all goes without many injuries. I train smart. I do physical preparation to get my body strong, so that it can accept the overload from the process of the camp. In order to have good stamina, I do plenty of cardio and gi jiu-jitsu. But you have to learn to relax at the time of the fight too — that makes your stamina last longer. What has changed about your training, comparing today with back when you were 25? You have to make your body strong, like I said. But I continue to do the same training. I push my body, you know? But I prepare it and I don’t push too fast. I prepare my body, I make it strong, so that, then, it can accept the overload. But I keep doing the same training. I do cardio, explosiveness training and isometrics. I do all the right things, preparing for the fight in advance. So I always have eight weeks before a fight, so I prepare my body. The path is to keep yourself healthy, have balanced eating habits, to get a lot out of your training sessions.